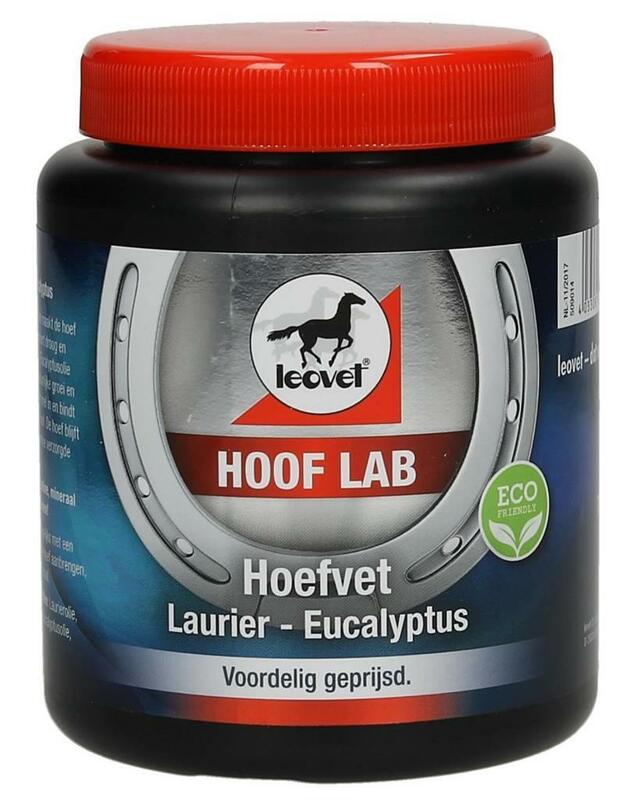 Leovet hoolab nourishes and strengthens the hoof. Hoof Grease is absorbed quickly. Regenerates brittle and cracking horn. Eucalyptus oil promotes natural growth and elasticity.